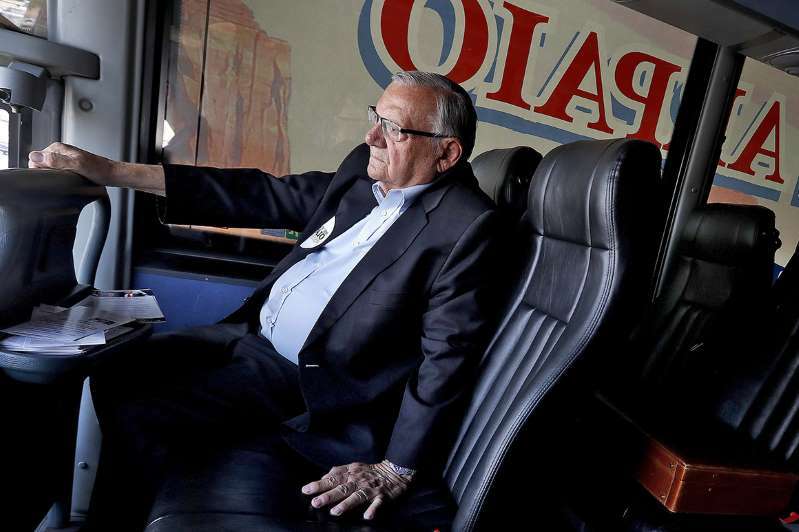 Before running for the Senate, Arpaio was in the spotlight for his strong anti-immigration stance, as well as allegations of professional misconduct. He was convicted of contempt of court in July 2017 but was pardoned by President Donald Trump the following month. An attorney for The Times was not immediately available for comment.